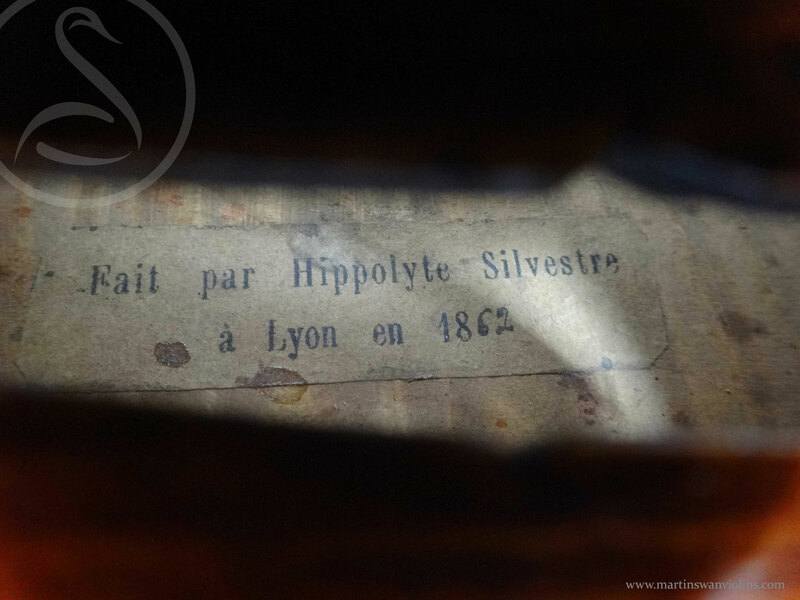 Pierre and Hippolyte Silvestre were exceptional makers, and their success owes much to their training with Nicolas Lupot and JB Vuillaume respectively. The two brothers worked together from 1829 until 1848, and then worked independently – Hippolyte survived his brother by 20 years and produced the greater number of instruments, but both makers are accorded equal status within the trade. 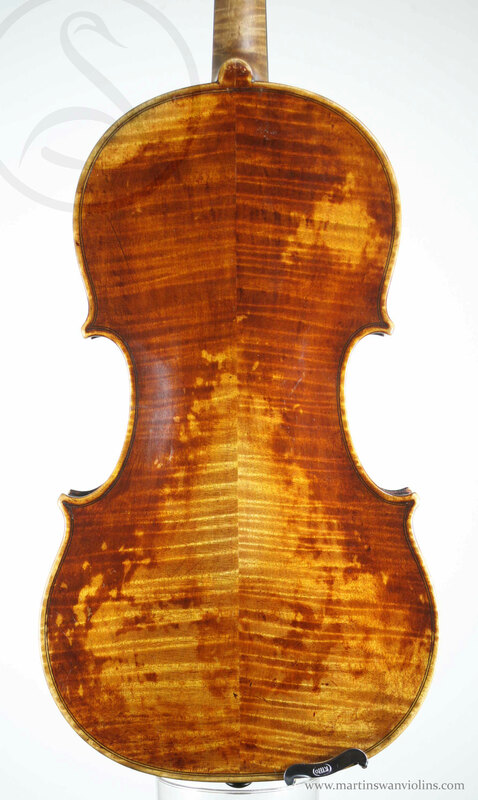 This Guarneri model violin is a superb example of Hippolyte’s later work, and it’s in great condition. There are no cracks or repairs, and the original varnish is beautifully preserved – this is one of the nicest looking Silvestres I’ve come across. I don’t quite understand the ludicrous prices people pay for a Vuillaume – the Silvestres both produced more interesting and consistent work, always reliable for sound, and a Hippolyte Silvestre bearing his own label can be had for a quarter of the price of the same violin made by him for Vuillaume. 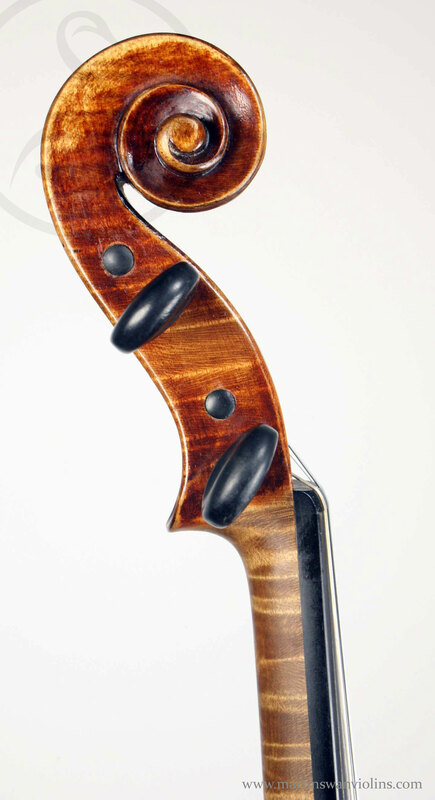 This particular violin really stands out. It has a solistic verve that’s quite irresistible – it’s bright, clear and focused but without harshness, powerful in the lower register, and with tremendous projection. It won’t crack in the high reaches of the G, and the all-important upper register of the E is really strong. If you’re looking to cut through, or perhaps make yourself heard in front of the Berlin Phil, this would be a great choice. 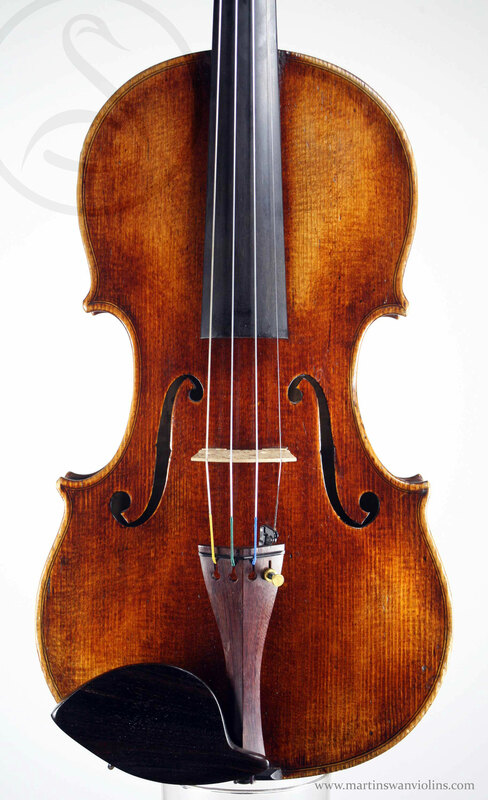 It’s quite rare to find a violin that has this kind of power while remaining refined and dignified – a true concert violin! 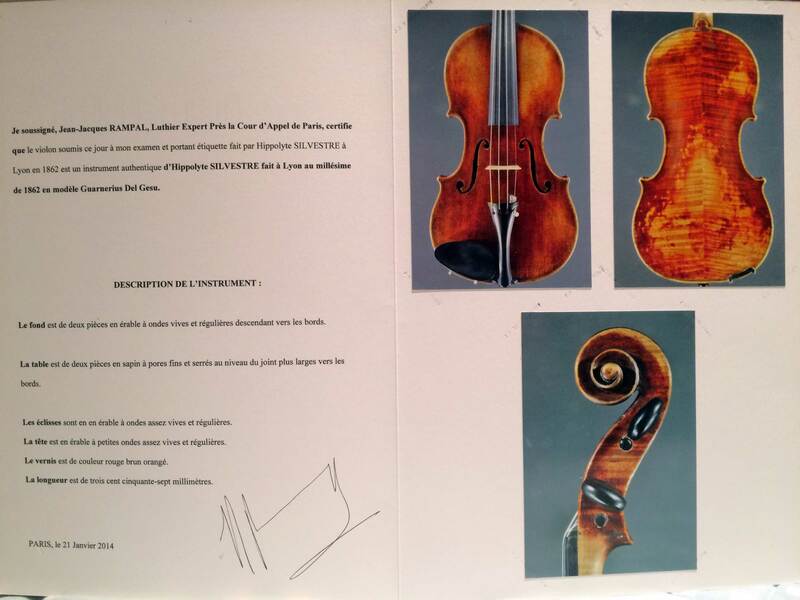 Are you interested in this Hippolyte Silvestre violin? 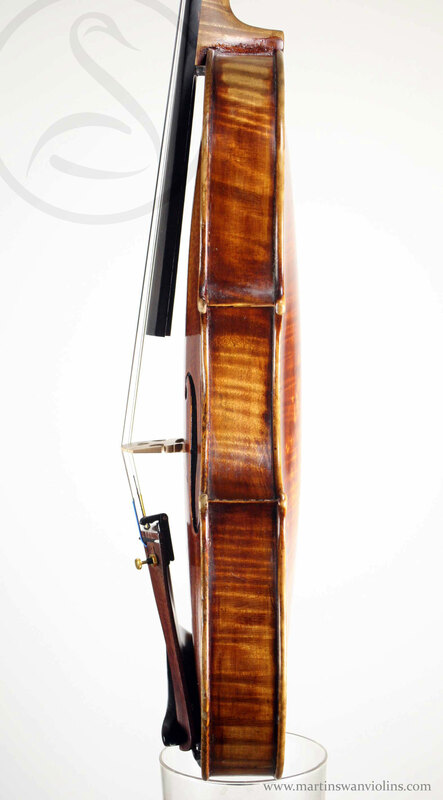 Look for other fine violins like this or contact us today.